As Tough Mudder grew from a niche obstacle-course company to global phenomenon, Coyne was charged with maintaining a steady drumbeat of media coverage around its new business ventures, local race events, network broadcasts, and human interest storylines. As the AOR for the leading active lifestyle and media company, Coyne handled media outreach, influencer partnerships and celebrity engagement to build awareness while generating coverage throughout the year’s event schedule. 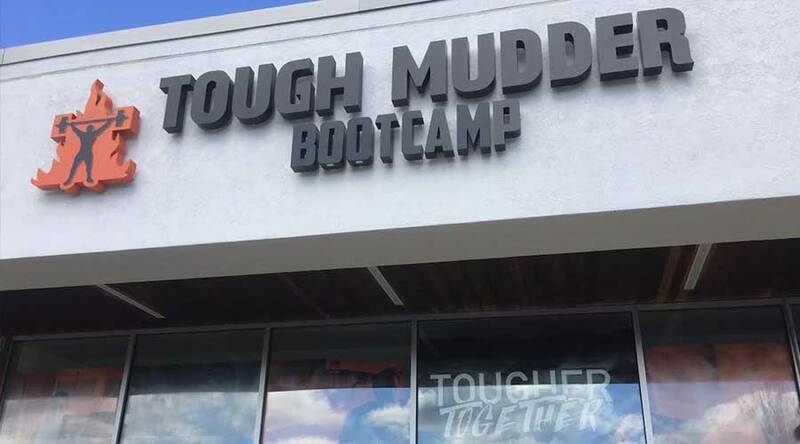 In a milestone moment for the leading sports, active lifestyle and media brand, Tough Mudder Inc. celebrated the grand opening of its flagship Tough Mudder Bootcamp in Burlington, Mass., a high-intensity functional fitness training studio designed to challenge and train all fitness levels. With more than 500 people in attendance at the studio’s day-long celebration, the global fitness brand featured local media classes, free studio classes, mini-group workouts, and more in the festival-like environment.